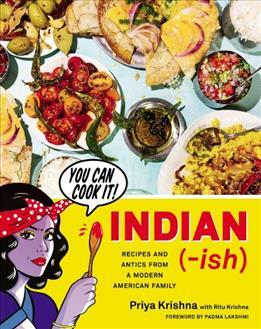 Joanne Weir is a James Beard award-winning cookbook author, cooking teacher, chef and host of the popular PBS series Joanne Weir’s Cooking Class and Joanne Weir’s Cooking Confidence. She has written 20 cookbooks, including Joanne Weir’s Cooking Confidence, Wine Country Cooking and Tequila. 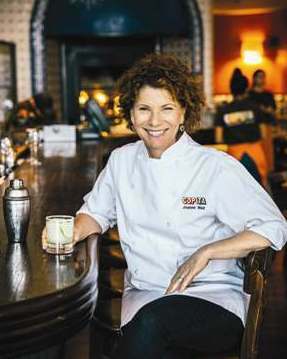 Joanne is a partner at Copita Tequileria y Comida in Sausalito and launched Joanne Weir Wines in 2011.